What Does an ISO Certification Mean? 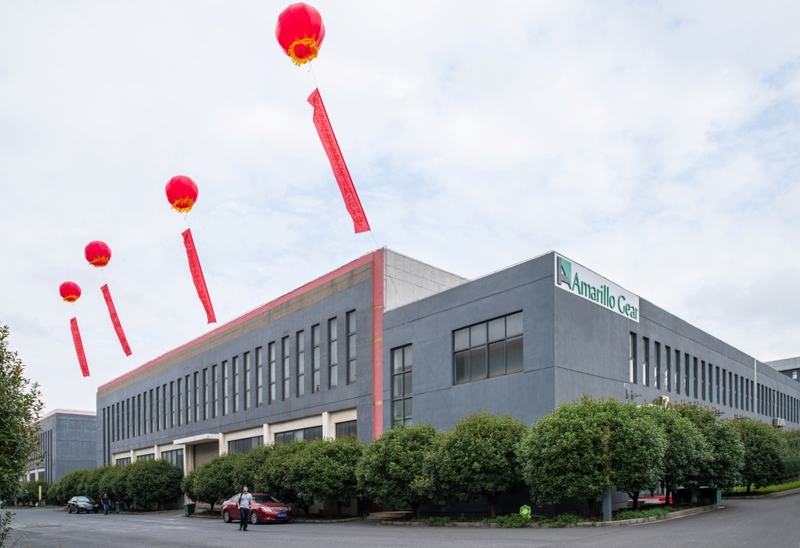 Amarillo Gear Jiangsu recently received their ISO 9001:2015 Certification. What is the significance of ISO certification? Well, in the competitive and dynamic global market, maintaining balance and consistency requires certain standards. This is where ISO certification comes in, providing a means to keep industries in check. An organization that is ISO-certified means that its manufacturing process, management systems, and service or documentation procedures adhere to the requirements for standardization and quality assurance. ISO (International Organization for Standardization) is an international, independent, and non-governmental body that develops standards across various industries. Each ISO certification holds specific standards and criteria. The standards ensure that the products and services offered by the certified companies follow the safety, quality, risk management, continuous improvement and efficiency requirements required by these companies. ISO standards help companies focus on better services by persistently developing ways to improve its products/services, and on its leadership that enhances seamless firm’s operations. ISO standards also help a company improve customer satisfaction rates by providing services/products that match their requirements while adhering to the market standards. ISO certification, as such, does not only display a company’s ability to deliver products/services that meet the regulatory and customer standards, but also provides an avenue for the firm to continually improve its efficiencies, promotes innovation to address customer future needs, adhere to safe working practices and minimizes risks to ensure reliability to its customers. For some industries, ISO certification is a contractual or legal requirement. However, even though it might not be legally or contractually needed, ISO certification is a valuable feature that adds credibility to company operations by demonstrating that the products/services meet the customers’ expectations. Amarillo Gear and Amarillo Gear Jiangsu are both ISO 9001:2015 certified.